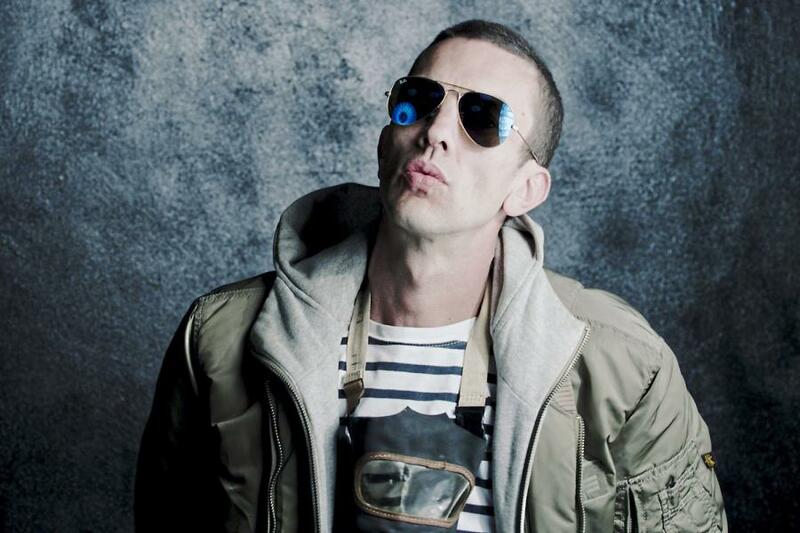 The singer said reality singing shows are "watched for medieval purposes"
Richard Ashcroft believes the public are growing tired with manufactured pop from shows such as X Factor, which he believes are watched for “medieval” reasons. The singer, 45, also claimed it is becoming harder for established artists to be heard because some radio stations do not play music by older acts. In the past Radio 1 has faced criticism for not playing singles by the likes of Madonna, although it has denied this was because of their age. Ashcroft, formerly of The Verve, said: “There’s a hunger out there for stuff that has depth, or maybe that’s the wrong word ... dimensions to it. And is sung by someone who was involved in the music rather than being from the sidelines, with a ghost-written track. “For me, a lot of people have had enough of that side of entertainment. It’s only really watched for medieval purposes — put someone in the stocks and throw something at them. “So even though, with Simon Cowell etc, that kind of music has had tremendous success, it’s also had a monopoly over the mainstream for decades. 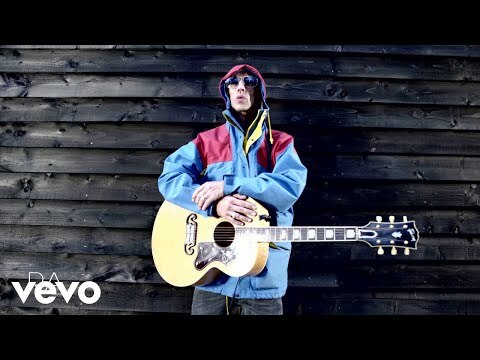 His latest album, These People, reached number three in the charts but Ashcroft still believes it is difficult for artists to “be heard”. Ashcroft will perform at The O2 on December 9, accompanied by the Heritage Orchestra.